MUST SEE! 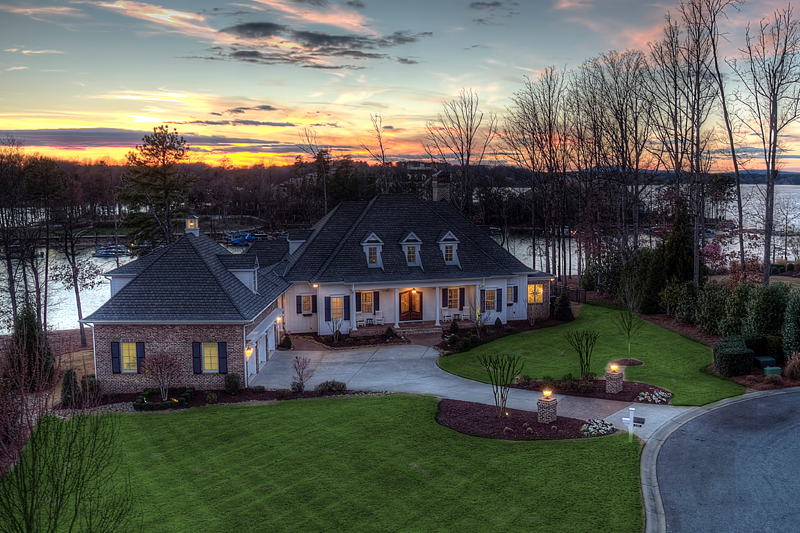 Private waterfront perfection! 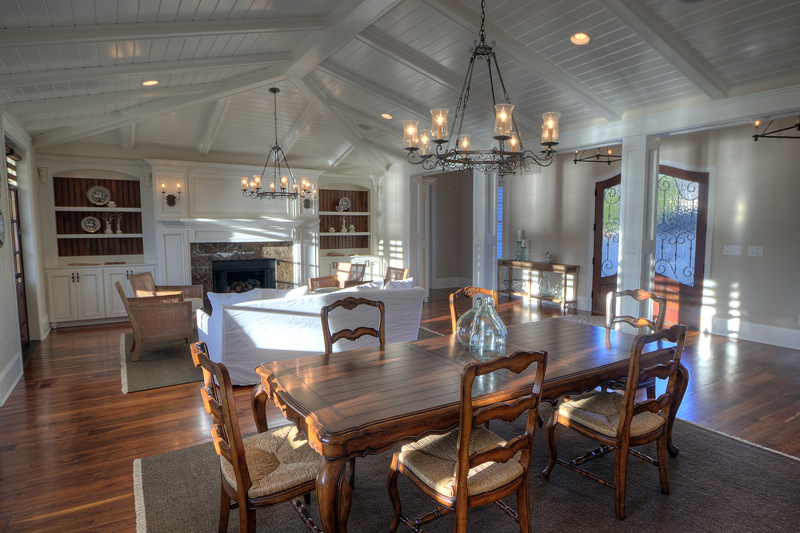 Exclusive & impeccable like new construction. Charleston architectural masterpiece w simply the highest level of detail & finishes. 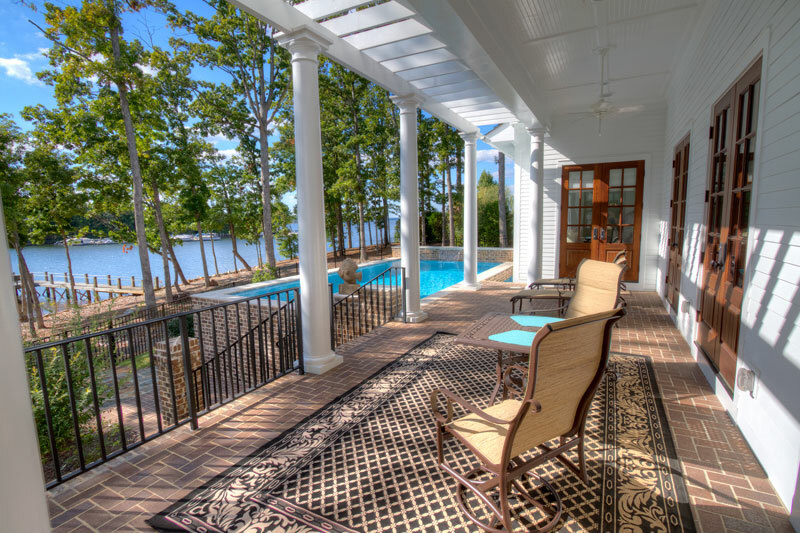 Stunning water views, private dock, raised heated pool, exquisite master, magnificent kitchen w scullery. 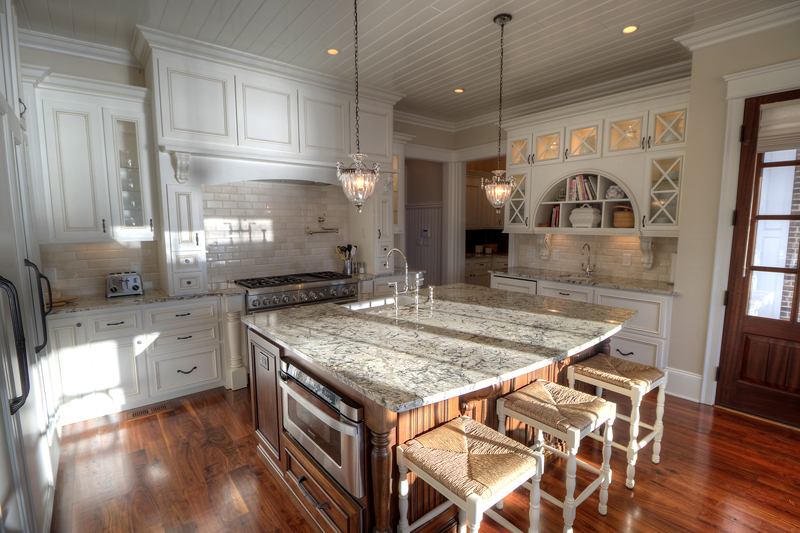 Walnut floors & cabinets, calacatta marble, wood plank ceilings.